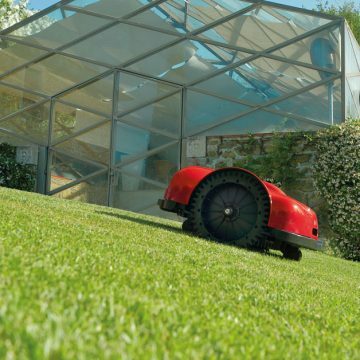 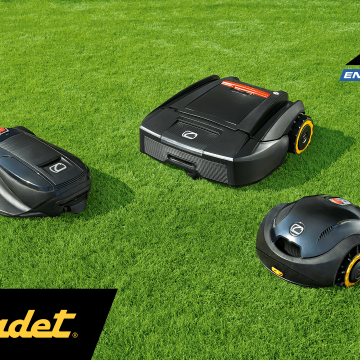 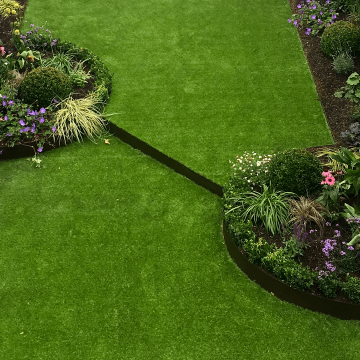 With stainless steel blades and high capacity Lithium‑Ion batteries, Ambrogio’s fully autonomous robotic lawnmowers give a stunning finish. 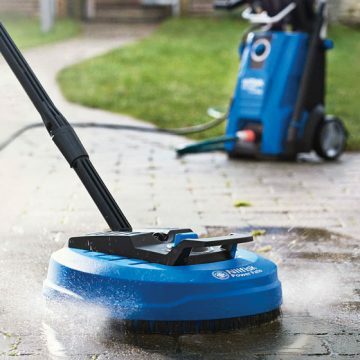 With power ranging from 105 to150 bar, Nilfisk’s high-pressure washers and accessories make outdoor cleaning tasks quick and easy. 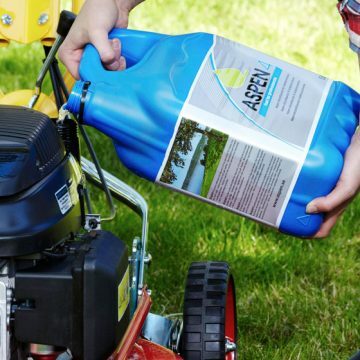 Aspen’s alkylate fuel lasts years without deterioration so your garden machinery is always ready to go. 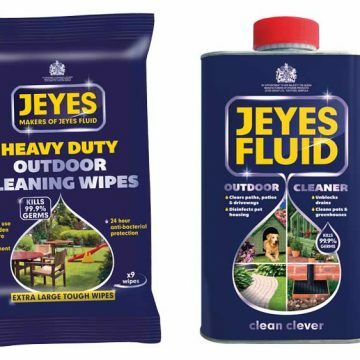 Tackling tough outdoor cleaning jobs for over 140 years, Jeyes Fluid disinfects hard surfaces and garden implements, killing 99.9% of germs. 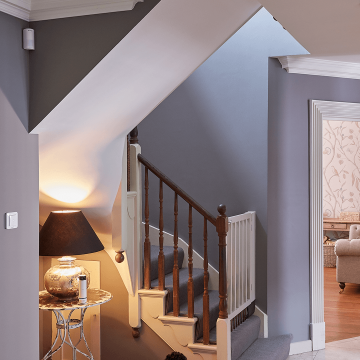 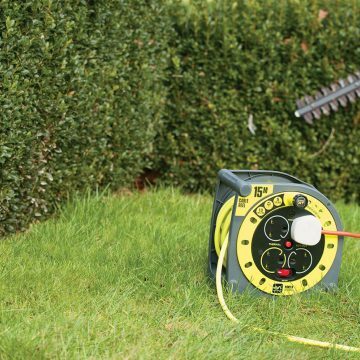 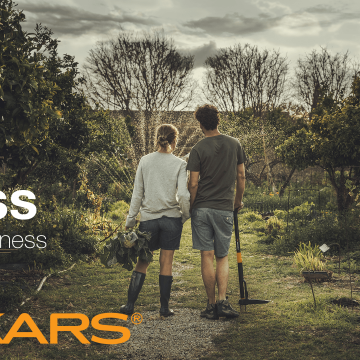 Designed to protect against water and dust, the range of IP rated weatherproof electrical accessories at Homebase will power your outdoor implements safely and efficiently.